A beautifully boxed set of 42 energetically active cards which create a deeply personal experience with the transforming vibrations of the Image Keys. 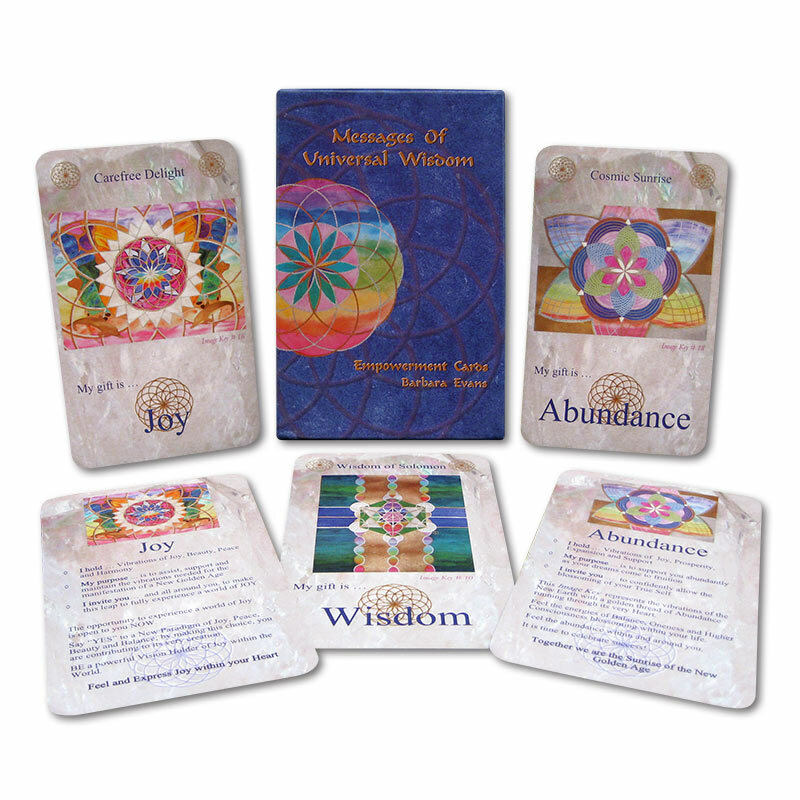 They provide inspirational guidance to awaken deeper aspects of our true self, courageously step into our life purpose and consciously contribute to the creation of the New Earth. 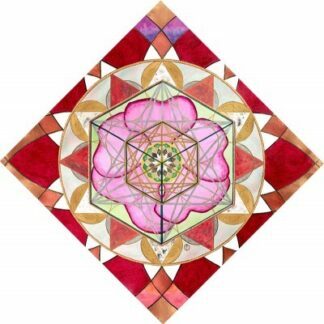 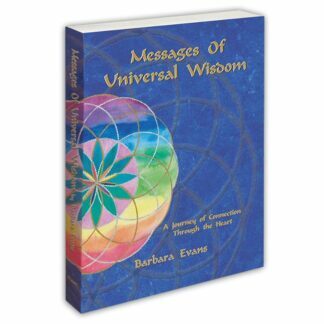 Includes instructions to create powerful Image Key Grids which provide sacred spaces, enhanced connection to Divine Guidance and greater alignment with our Divine Gifts. The Empowerment Cards can be used to activate and empower our highest dreams!